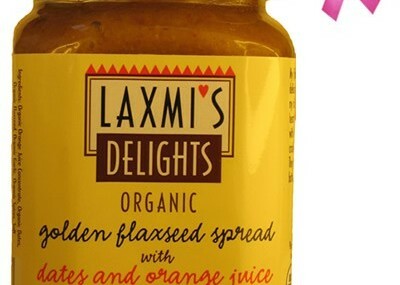 Please check out Laxmi’s Delightstm organic flaxseed spreads and sweet spiced roasted nuts on Foodoro.com. 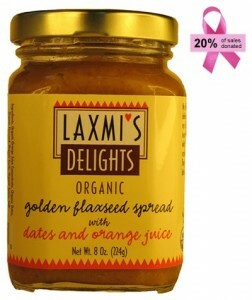 You’ll notice that our products are featured on the specialty shop http://breastcancerawareness.foodoro.com to support Breast Cancer Awareness! Support Breast Cancer Awareness: 20% of sales will be donated to Susan G. Komen for the Cure! Thank you for participating and supporting such a great cause.